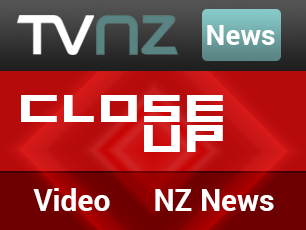 The first sales in the USA have been made for New Zealand men’s hair styling brand Dominate. This milestone came just a few days after the the first shipment of Dominate products arrived in the USA. The company behind Dominate is Mix Limited, who signed on with ExportX less than a month ago. 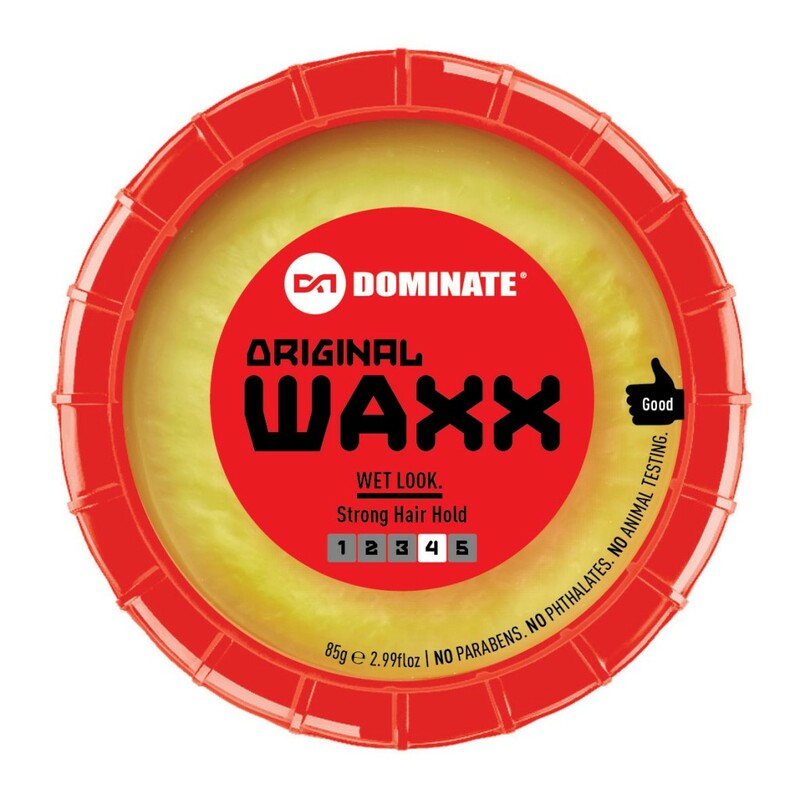 The Dominate range includes the Dominate Original Waxx, a top seller in Australia and New Zealand for 15 years, and the new Dominate Salon Series of hair waxes and pastes with special ingredients including keratin, clay, natural beeswax and pheromones. Dominate hair products are available in the USA on Amazon.com and direct from ExportX at our webstore ShoppingMoa.com.